Technology has changed the way society perceives plastic surgery. Whereas 10 years ago it was a taboo topic, today getting anti-aging treatments has not only become the norm, but somewhat of a necessity. The perception of beauty has also changed. As I mention in this segment on TODAY, the days of exaggerated features are winding down. Instead, the Believable Beauty™ approach is in. I believe that cosmetic surgery and treatments should enhance a patient’s unique and appealing features, not hide or completely alter them. Ultherapy® is one of my favorite non-invasive treatments because it does just that. It uses ultrasound to promote the production of collagen, which tightens the skin naturally. The result is an uplifted and rejuvenated appearance. Ultherapy® is an FDA approved, non-invasive skin tightening procedure. It is used to lift the eyebrow, neck, jaws and décolletage. We often use it in combination with other treatments to tighten skin around the elbows, arms, knees and glutes. Ultherapy® has become the go-to treatment for patients who want to take years off their face, naturally, as well as younger patients who want to preserve their youth. 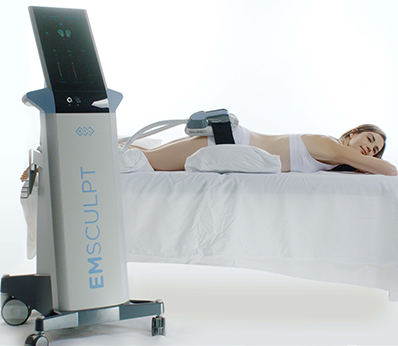 Ultherapy® focuses ultrasound energy on the skin. The deep layers of the skin absorb the energy and increase the collagen production, making the skin firm and tight. Many of our patients choose Ultherapy® because it is a relatively fast treatment (typically an hour or so) that doesn’t require them to take any downtime. They can get right back to their regular routine! Moreover, no one will know you had the procedure done as the results appear naturally over time. When getting any type of cosmetic treatment, it is important to have realistic expectations. During your consultation, Dr. Jennifer Levine will analyze your facial anatomy and give you a beauty plan specific to you and your goals. This may include treatments complementary to Ultherapy® such as fillers. You may also require multiple treatments in order to achieve your desired results. 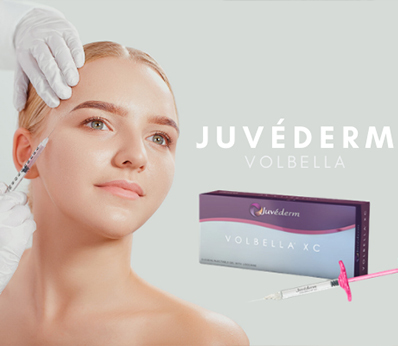 Unlike surgical cosmetic procedures, the preparation for the Ultherapy is minimal. You can maintain your regular diet and exercise routine. Just make sure that you have removed your makeup before coming in. Before Ultherapy®, Dr. Levine applies a topical anaesthetic to ensure a comfortable experience for the patient. An Ultherapy® treatment takes about 60 to 90 minutes. Some patients report experiencing the feeling of heat as well as tingling during the procedure, but Dr. Levine’s approach minimizes that. A “lunchtime” treatment, there is no downtime associated with Ultherapy®. You can go back to your normal routine, including regular diet and exercising. To ensure optimal results, we do suggest that you hydrate regularly. You will start noticing the results within a few weeks, but full results take up to 6 months to appear. Ultherapy® is a highly-effective maintenance treatment. When working with Dr. Levine, ask her about an Ultherapy® maintenance plan. Want to know everything about before and after Ultherapy? Contact Dr. Jennifer Levine. She is the leading cosmetic surgeon in NYC with years of experience in making patients feel confident about their appearance.